We’re happy to continue Spring 2019 with a new 6 weeks sessions for kids 6 and up. When: Every Saturday starting April 6th 2019 until May 18th 2019. There will be two sessions every Saturday, from 11:00AM to 12:00PM and from 12:15PM to 1:15PM. Your kids will have a blast learning about coding through a tailored course where they progress at their own pace. According to ed.gov, “only 16 percent of American high school seniors are proficient in math and interested in a STEM career”, yet of the top 25 paying jobs in demand, coding and technology related jobs counted for 13 out of the 25 jobs listed peaking at #3, just behind doctors and pharmacists! 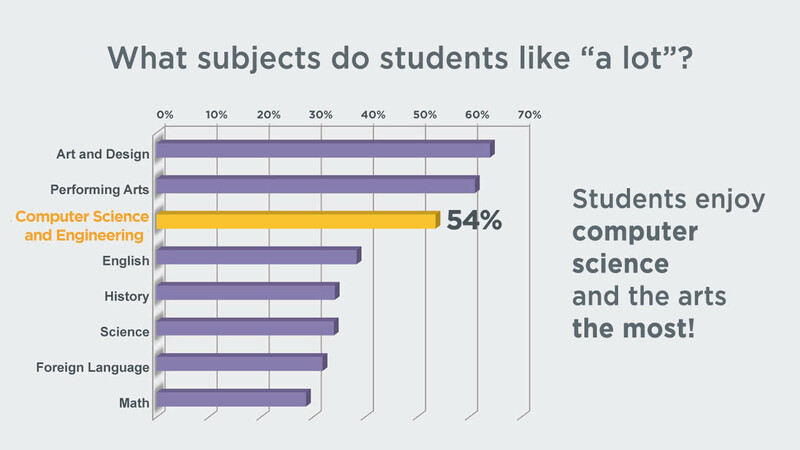 One of our goals is to help fill that gap by opening the field of STEM jobs as a real possibility to minority boys and girls. KidKoders is a non-profit organization introducing minority boys and girls to the possibilities of coding in Laurel MD. Please visit and support our GoFundMe campaign and learn how your contribution is helping train and prepare the entrepreneurs and job creators of tomorrow! Our mission is to introduce our boys and girls to the world of STEM (Science, Technology, Engineering, and Math) through coding. We are parents who understand the value of technology in the world of tomorrow and want to prepare our kids to be full citizens, entrepreneurs, and job creators in the economy of tomorrow. Can My Kid Do It? Know that being a coder DOES NOT requires being great a math or science. KidKoders believe that a programmer is first and foremost a problem solver and coding is a language and can be learned like any other language. We teach them that a good coder uses his or her logic, creativity and hard work to get the task done. During the first hour 6 speakers will each hold 10 minutes talk focused on their background, how they got into the field of computer science and technology, the lessons they learned, and their current career. This is a direct opportunity for you and your kids to hear directly from actors in the field and be able to understand a little more this growing carerr opportunity. During the second hour, KidKoders will hold a 30 minutes panel time allowing discussion on the impact of Computer Science in the marketplace of today followed by a Q&A session giving you an opportunity to interact with our panel participants and ask questions. Following the conclusion of the Q&A, we will let you informally meet and greet our speakers so you can ask the more informal questions you have and get the opportunity to interact on a one on one basis. Hour of Code is an opportunity for every student to try computer science for one hour. By joining us on one of these nights, you or your child can try a one-hour tutorial designed for all ages in over 45 languages. Join millions of students and teachers in over 180 countries starting with an Hour of Code during Computer Science Education Week. 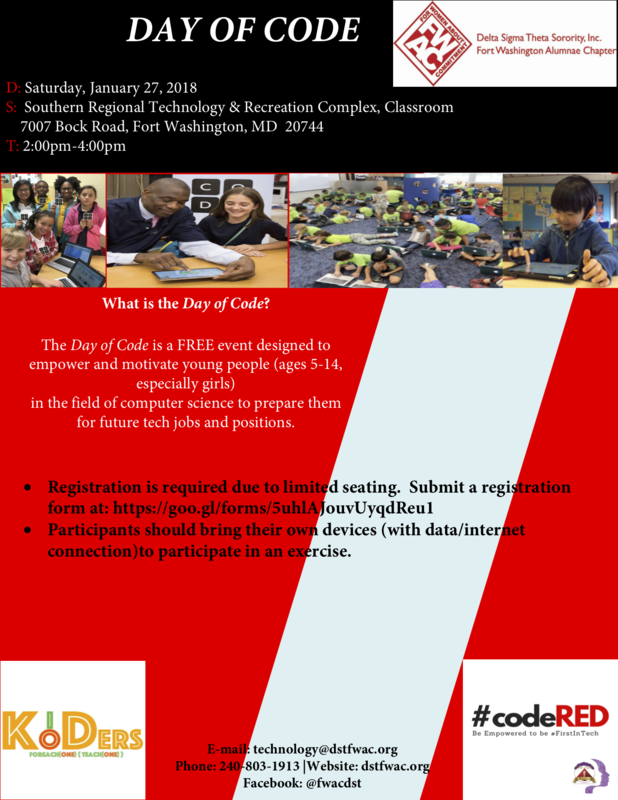 We are excited to participate in the Day of Code on January 27th 2018 at the Souther Regional Technology & Recreation Complex in Fort Washington. This is a FREE event designed to empower and motivate young people, especially girls in the field of computer science. We will be holding an Hour of Code lab for all the participants and talking about careers in the Coding field. We operate in six week sessions throughout the year. Each session last one hour and we accept about 14 students per session. Each of the student is given an account based on what we initially estimate their level of code competency is. We have four levels, based on individual competency and the goal of our sessions is to help kids move up from level to level. There is no formal lecture, we rely on a hands free, one on one approach to help each kid understand the concepts necessary at their own pace. Kids are encouraged to continue working on their progress outside of session time. From session to session, we invite industry professionals to come and talk to the kids about their jobs, their careers and this gives kids the opportunity to understand the different opportunities available within the technology world. Two weeks before each session, we open registration online on our website and email our parents. 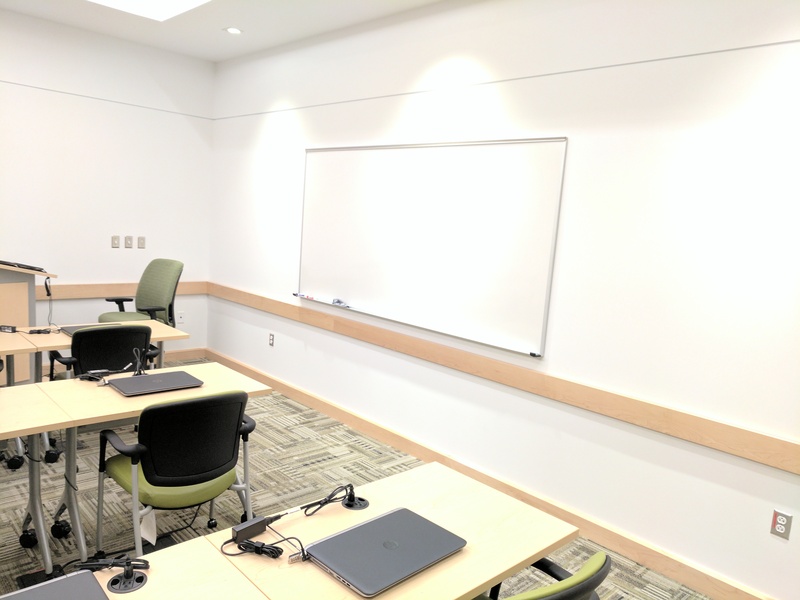 On confirmation of your spot(s), just show up for the first day of class! A LAPTOP/CHROMEBOOK: It could be your own or any other portable computer. As long as it can get on the internet, they can use it. YOUR SUPPORT: It goes a long way towards ensuring your child’s success in learning and progressing. We will also ask that if the need rises during the lesson for your child to work on a certain skill for you to make time for them to do so during the week. Your help is crucial in helping them get along, and who knows, you might pick a thing up or two while helping them! PATIENCE: Coding is fun, but it can also become frustrating at times. After all, it solving puzzles was so easy we would not spend so much time on them. The same mindset is required to become a good coder. Sometimes the solution is not obvious and we ask that you try your best to be patient and work at it. HARD WORK: Nobody becomes good at anything by just thinking about it. Coding requires a lot of trial and error, and the more you work at it, the better you become. We always expect our students to try their hardest and to strive to become excellent. We will often remind you of these values during our classes and we expect you to remember them and live by them as you progress through the curriculum. What are you looking to get your kids doing? Want to stay informed about our next workshop or classes? Sign up for our newsletter!